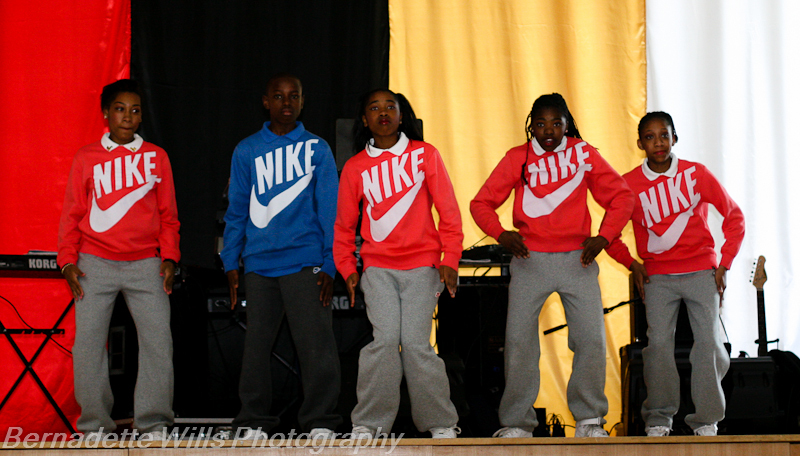 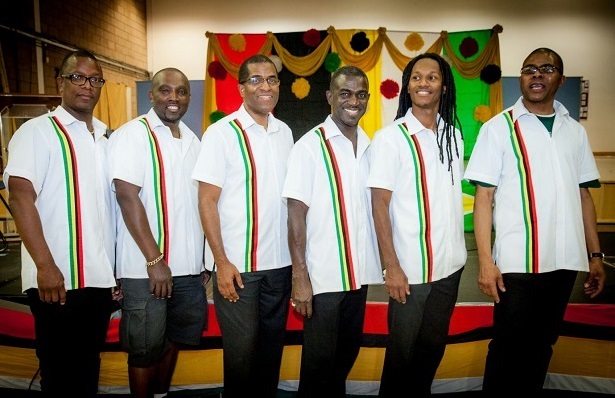 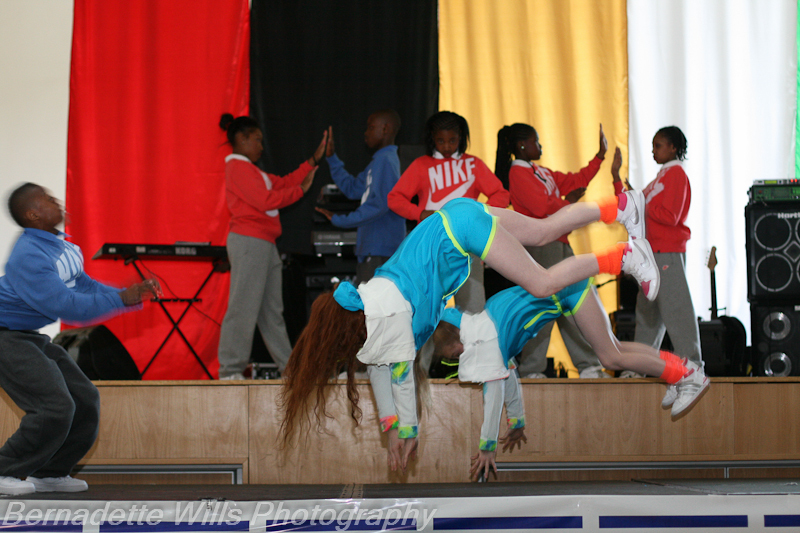 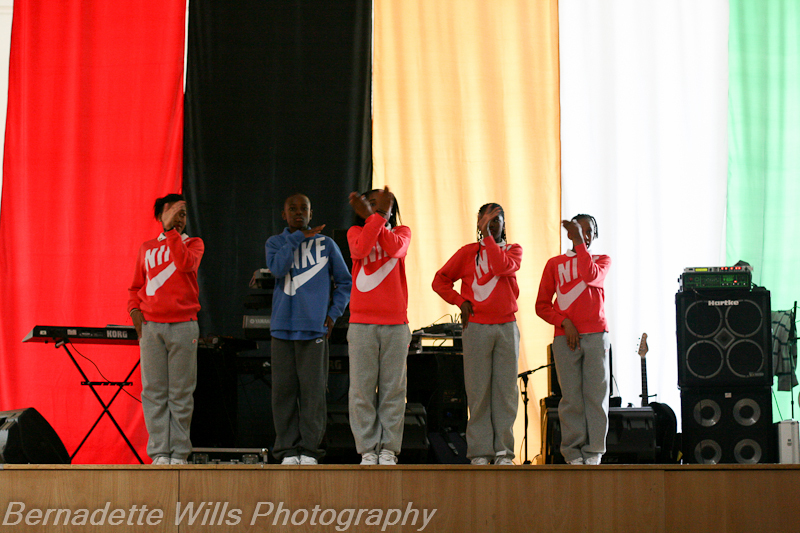 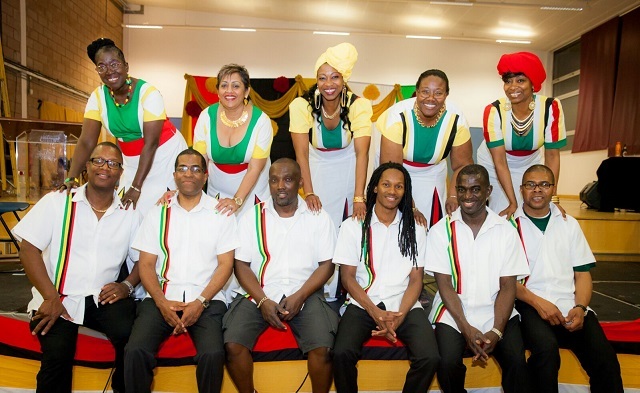 The Guyana Folk Festival is held on the last weekend in May to celebrate Guyana's Independence Anniversary. 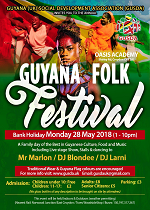 The Festival provides activities such as traditional games; sketches; folk music, songs and dances; and other cultural activities which gives Guyanese families, friends and people in the wider community the opportunity to experience Guyanaâ€™s rich cultural heritage. 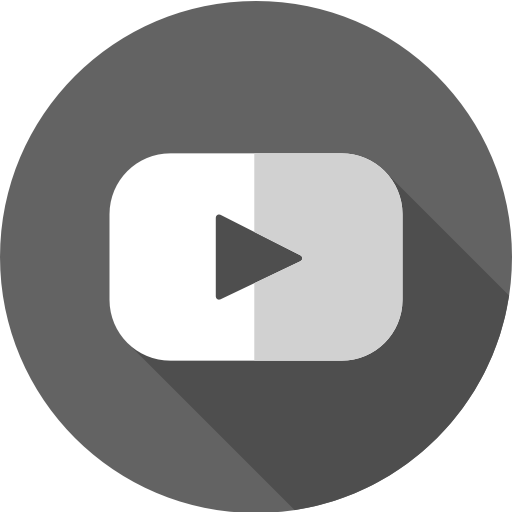 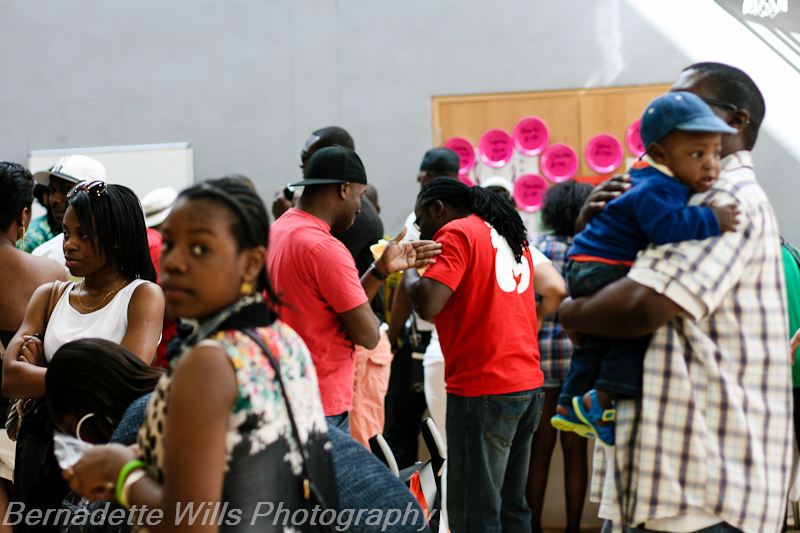 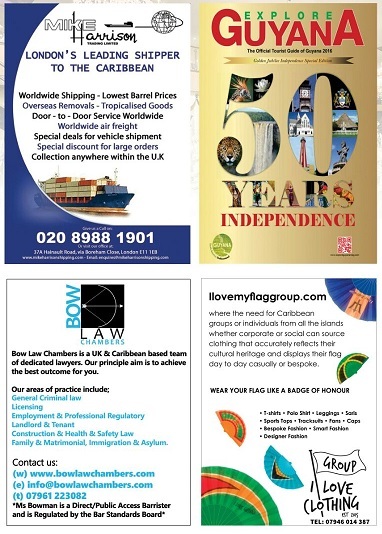 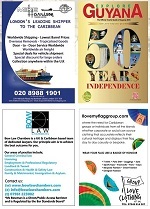 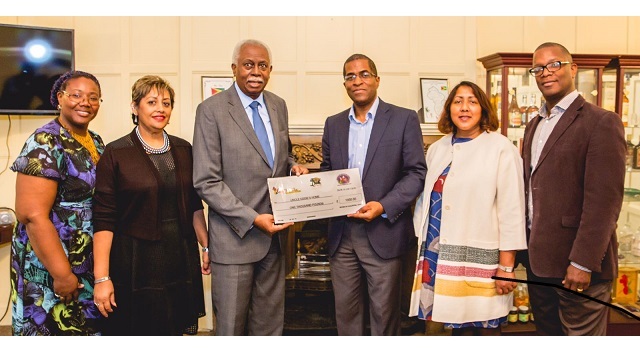 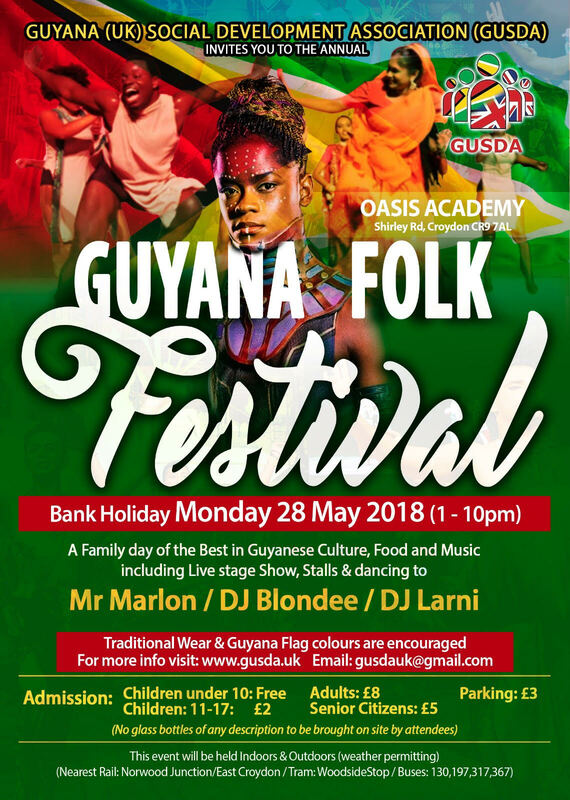 The event attracts up to 1800 Guyanese and friends and showcases a number of UK based Guyanese artistes including Keith Waithe, Marc Matthews, Soca Artist G-String and Ram John Holder (Pork Pie), GUSDA's Patron.